Why not make a New You Resolution? January 1st is right around the corner, and if you’re like almost half of all adult Americans, you’ll make some type of New Year’s resolution. But do you know Why we make them? The earliest recorded instances of New Year’s resolutions came from ancient Babylonians. As far back as 2,000 B.C., they made annual promises to their gods that they would return things they had borrowed and strive to repay their debts in the coming year. Also according to The Economist, Ancient Romans continued the practice by offering yearly penitence and promise to their gods at the change of the calendar. Much later, medieval knights re-affirmed their commitment to chivalry for the coming year with the Peacock Vows, taken at the end of each Christmas season. Today, we Americans have our own take on the tradition. Each year, more than 40% of us make a New Year’s commitment, according to a 2018 Washington Post article. We resolve to eat healthier, lose weight, exercise more, drink less, quit smoking, stop binging reality TV shows all.weekend. long… You know the drill. And predictably, nearly 80% of us fail our own challenge within a few weeks. Of those of us still on track in February, only around one out of every 12 people will see the year through while sticking to our resolution. But what if your New Year’s intention had nothing to do with depriving yourself, and was focused on getting the most out of yourself? Veneers are thin coverings that can be matched to your natural tooth color. When we think of positive self-image, the single element that is most common is a smile. And if yours is something that you consciously try to hide, you are holding yourself back. Why not make 2019 the year that people remember you most clearly as smiling and confident? 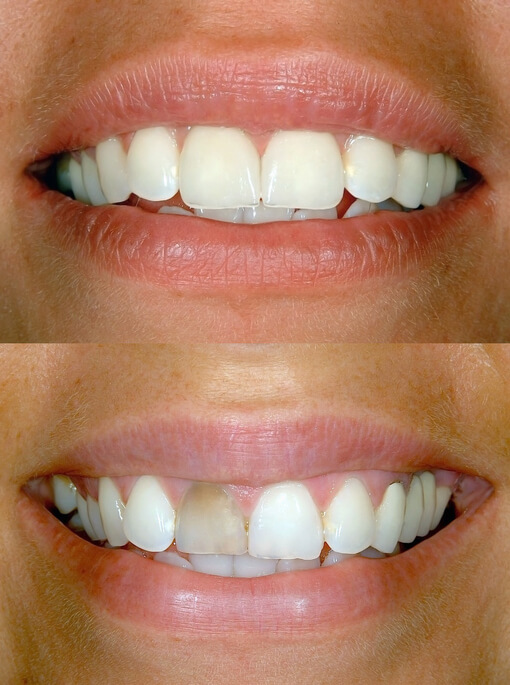 If you have damaged, crooked, or discolored teeth, veneers may be the best option for getting your smile back. 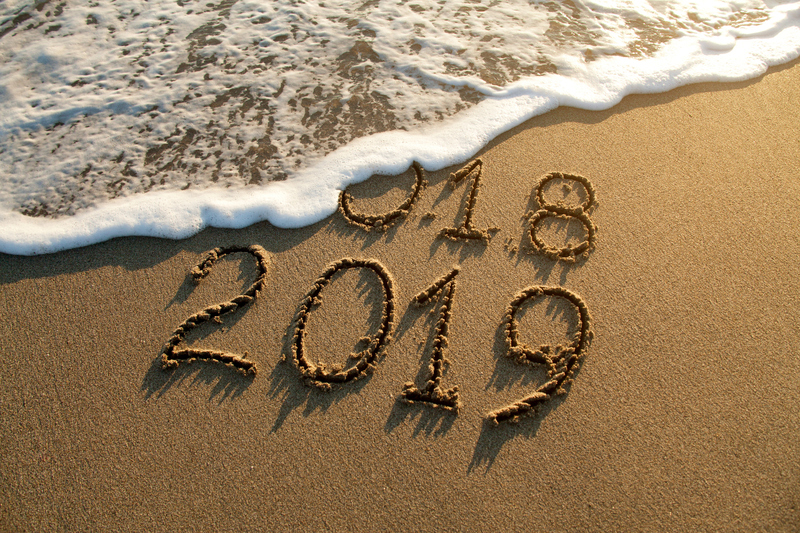 Could 2019 be the Year of the New You? 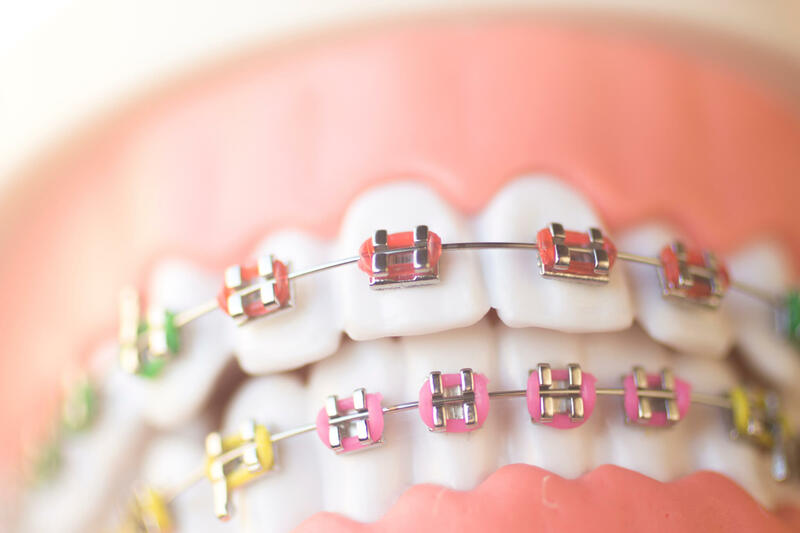 Ask us at your next appointment, or contact us to meet with our Meyer & Johns smile experts and discuss the possibilities. No smoke? You’re still playing with fire. Vaping may be better for lungs, but what about your teeth? Despite the host of other damaging effects, evidence of smoking is usually most obvious on a person’s teeth. But what about “ Vaping ” — the recent trend of smokeless electronic devices? They deliver a vapor-based dose of nicotine, tobacco’s addictive stimulant, while eliminating the harmful and annoying by-products of smoke. And there are a lot of those. Tobacco smoke produces tar (burned plant residue) and hundreds of other harmful chemicals. Many of these cause cancer and other health issues for smokers and those around them. Public awareness of the dangers has cut the nationwide number of smokers by 20% in the past decade, and by nearly 70% since 1965. 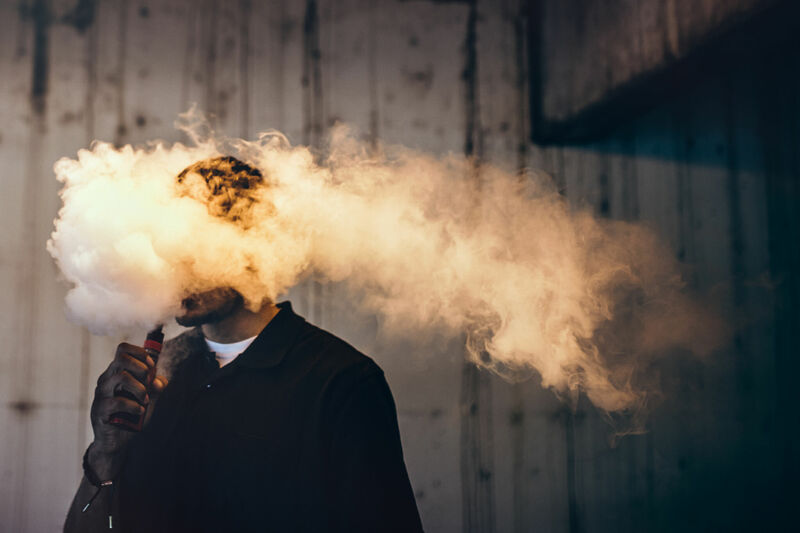 Since vaping was introduced in the U.S. in 2005, it has steadily gained popularity. In fact, as early as 2014, it had surpassed of all other tobacco products (including conventional cigarettes!) in total number of current users. More disturbingly, its use among young people has increased exponentially, with the number of current users among high school students tripling in recent years, according to the Centers for Disease Control and Prevention. While vaping won’t blacken your teeth like cigarette smoking, nicotine can negatively affect your oral health. 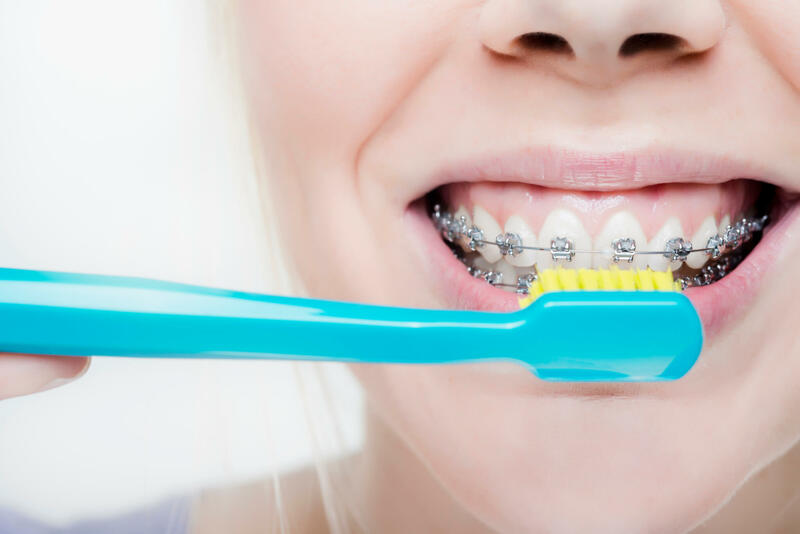 The chemical itself is a vasoconstrictor, which limits blood flow to the topical areas of the mouth by causing the blood vessels to contract. This prolonged lack of blood supply can lead to receding gums. Nicotine has also been shown to contribute to dry mouth and cause an increase in bacteria, which can play a part in everything from tooth decay to periodontal disease. If you are one of the millions of Americans using a vapor device to quit conventional smoking, CONGRATULATIONS! Be sure to talk to us at your next appointment about getting rid of those last remnants of tobacco stains from your teeth. 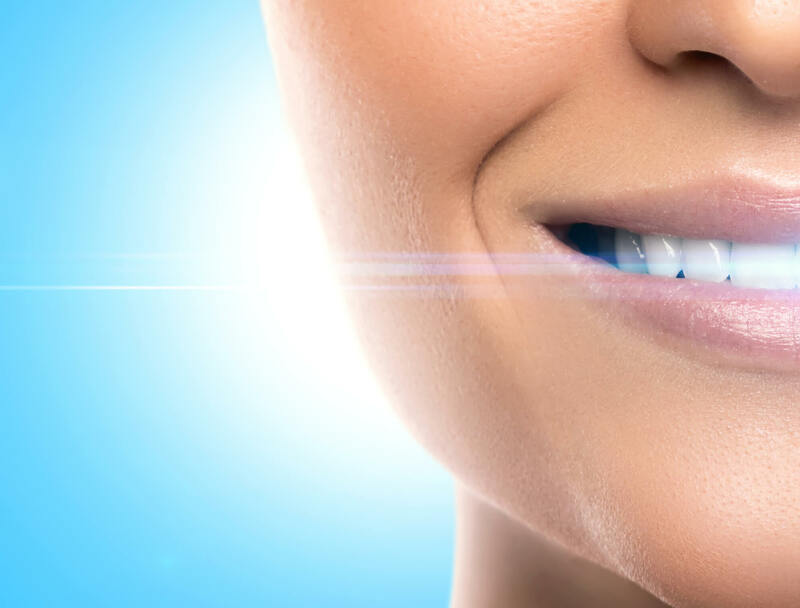 We have a variety of whitening options for bringing your smile back to its natural, tobacco-free color.